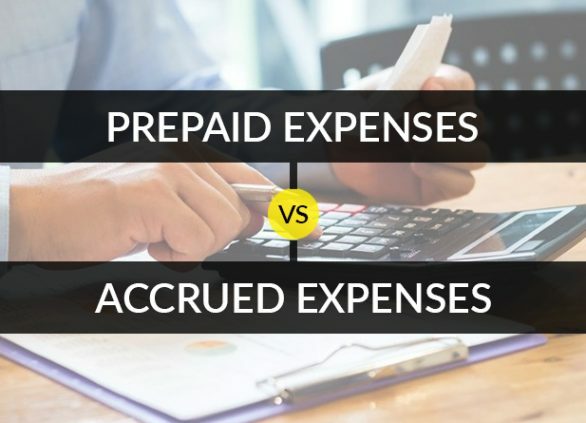 If generating invoices and bills for the completed projects and the services rendered, along with sending each invoice on time to keep track of your payments is daunting – Invoicera is the right choice. 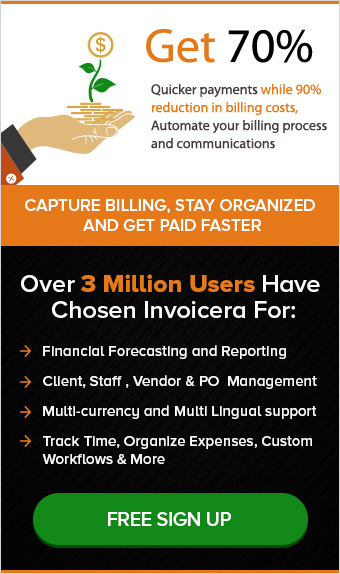 With our distinguished and unique feature of Invoice Scheduling, Invoicera now lets you create an invoice/estimate with utmost ease and then forget about manually sending it. All you have to do is set the date and time for an invoice to be sent. Once you do that all you have to do is hope that your client pays for your bill. 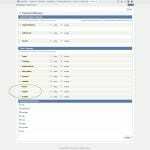 The invoice gets delivered at the set date and time automatically, even when you are not logged in to the system. 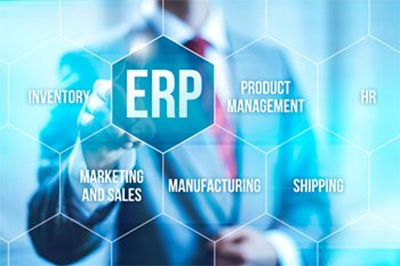 This feature has been primarily incorporated to make invoicing a lot simpler and less complex. Not to mention the increase in productivity and efficiency that it brings along. The SME’s, freelancers, service providers, and many others will acknowledge the integration of this feature as welcome news. Creating and sending an online invoice conjures up an image of a process that is enigmatic, complex and obscure. 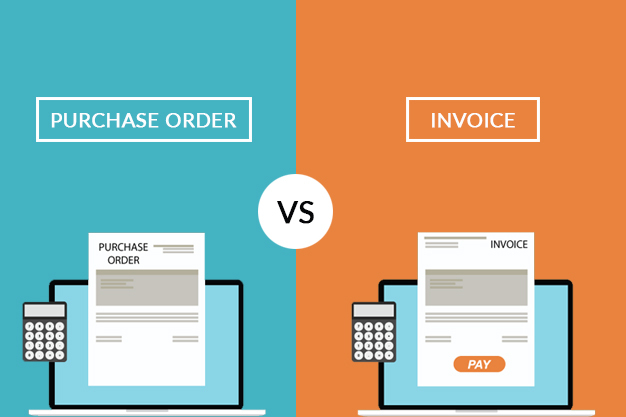 This is not true, with careful selection of an invoice system, online invoicing can make things easier, more cohesive and less time consuming. 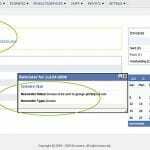 And with feature as attractive as Invoice Scheduling, it only increases the overall usability of an invoicing application. Do not forget to share your experience with us about this new feature and how it benefited you.